Carousel ride is the most common amusement rides everybody knows and loves. 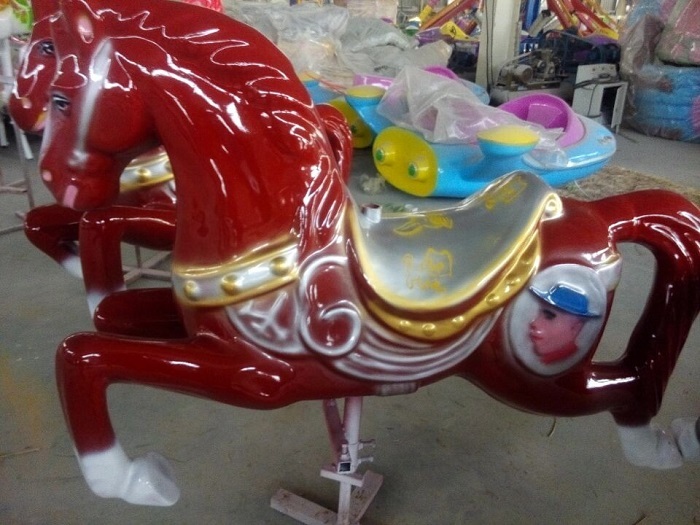 Its operation is very simple–several or dozens of carousel horses or carousel figures rotate along with the central column up and down. Most adults have the memory of riding along a merry go round when they are young. Running steadily, this kiddie ride attracts visitors of all ages. 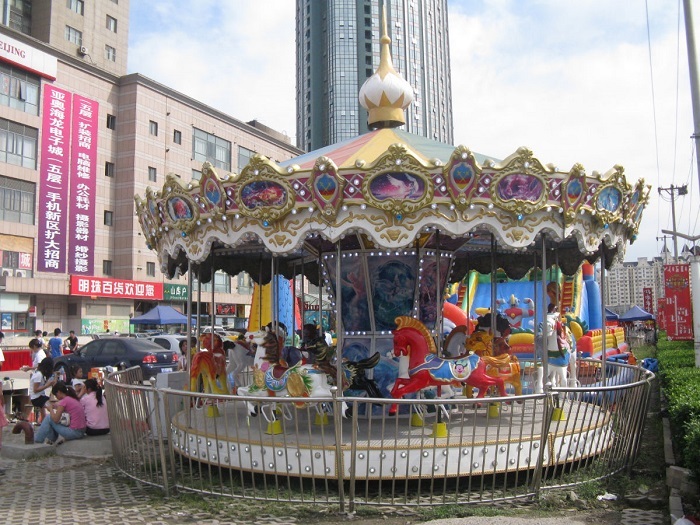 Therefore, carousels applied in park, fairground, shopping mall, supermarket and children’ palace usually generate large tourists flow. However, Do you know what’s the main accessories of carousels? Well, let’s talk about the carousel accessories. Carousels are mainly divided into cylinder structure carousel and truss structure carousel according to forms of central column. 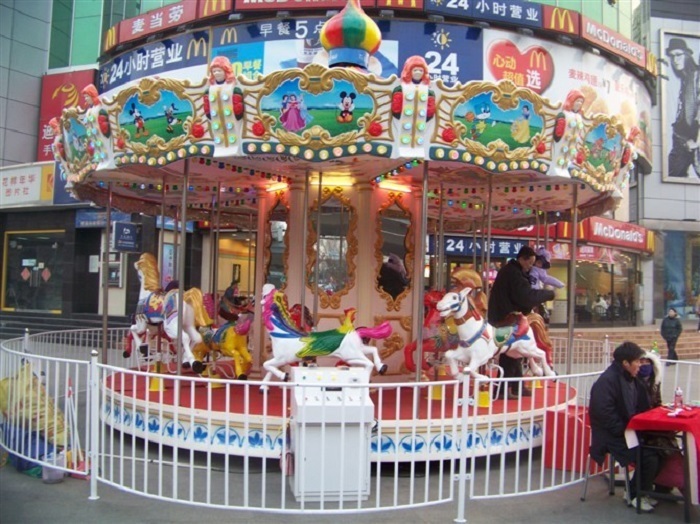 Both types of carousel ride with horses include rotary platform, ceiling, carousel horses, driving mechanism, transmission mechanism, operating console and etc. The rotary platform is usually made of section steel and checkered plate, or section steel and board. The section steel is formed into fan-shaped frames. Then fan-shape frames are formed into a chassis. Finally the checkered plate or board should be installed. 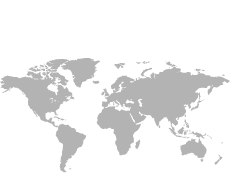 The rotary platform is steady and firm on which children and adults could stand. The ceiling is composed of umbrella stand, eave, connecting rod, and cloth, plus peripheral fiberglass decoration. The ceiling is often decorated with colorful and beautiful LED lamps. The shinning and bright carousel at night will draw parents and children’ attention immediately. Driving mechanism generally constitutes motor and reduction gear. Power supplied by the motor is turned into motion that rotary carousel horses require. As for the operating console, it is equipped with diversified control elements and electric switches, which is convenient for the operating personnel to start the equipment. 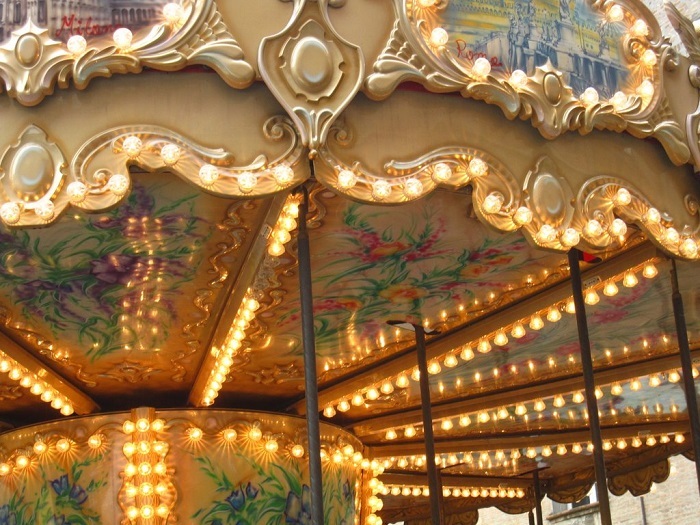 The main materials of carousel accessories are steel and fiber reinforced plastic. Steel is harmless to humans. FRP has the features of environmental protection, corrosion resistance and aging resistance, which is also harmless to human body. 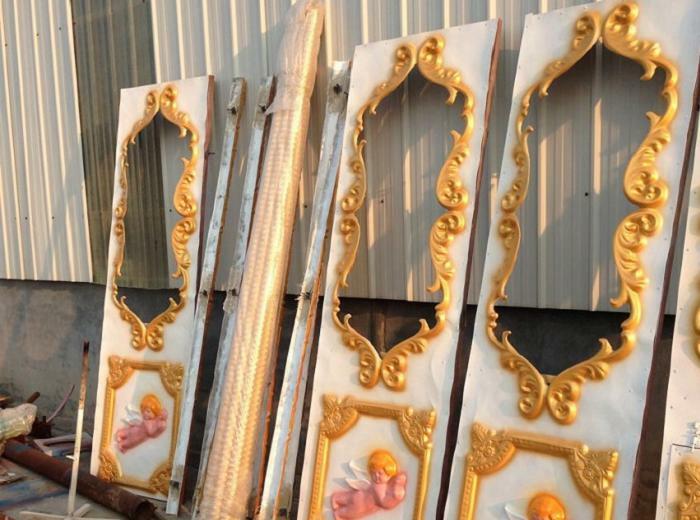 For painting materials of surface, painting on steel part will not certainly damage human skin. 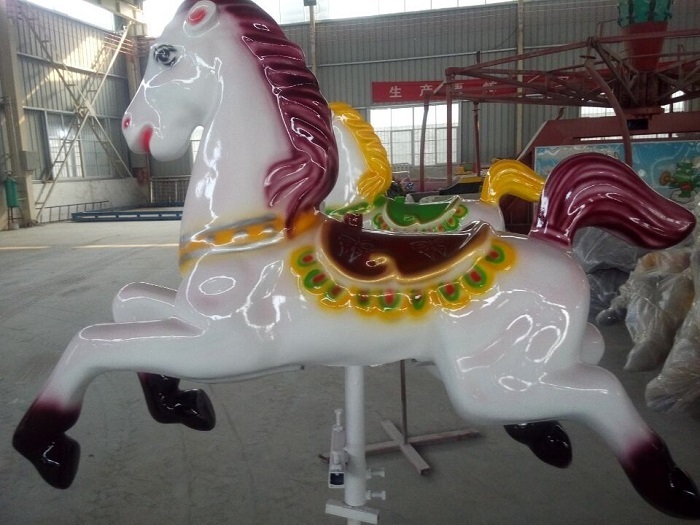 Both FRP carousel horses and decorative painting materials are environmental automobile paint. All fiberglass embedded in iron part adopts galvanized processing so as to achieve rust protection, because this part is easy to get damp and the steel iron is easy to get rust. All the materials are guaranteed to reach national standards. 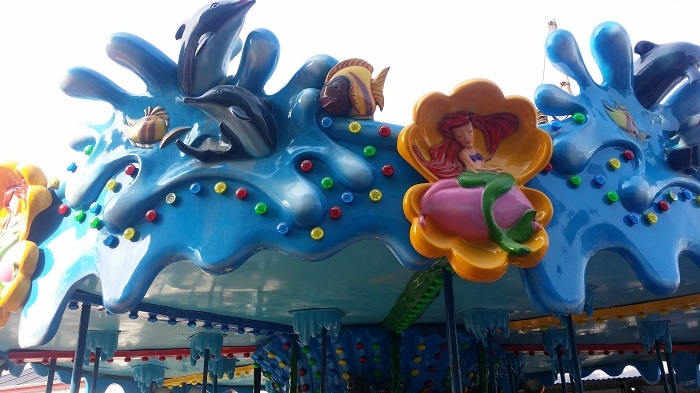 As the leading professional amusement carousel manufacturer in China, Beston Group offers a variety of quality merry-go-rounds at competitive price. Whether from exterior modeling or interior practicability, our merry go round playground equipment is always the first choice for park manager. The merry go round equipment is also quite popular at zoos and other scenic spots. At a zoo, tourists might ride along a carousel with seats shaped like many of the animals that live at the zoo. 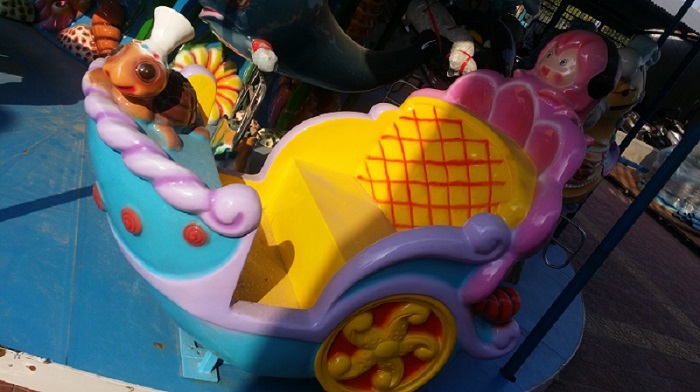 For example, the kids could ride on the merry go round animals such as elephant, hippo, lion or even ostrich. This is more interesting than just the same old horses and benches that many rides have. 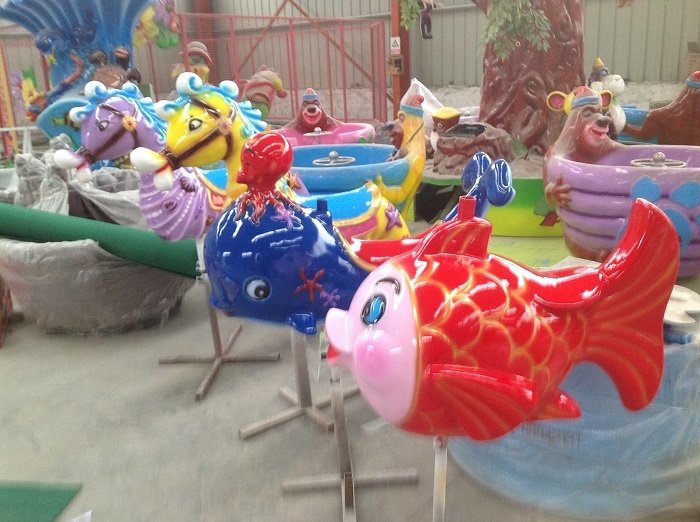 Colorful appearances and fine carousel carving would bring a great quantity of riders as well as profit to your theme park.